“We had a first look, but it was only for me. My husband wore a blindfold and I got to see him. That probably was my favorite memory from the entire day because it was finally happening.” – Elizabeth M.
“Making s’mores on the beach at the end of the night with my husband.” – Jennifer M.
“Afterward at dinner when I realized I had no idea what the decorations at the ceremony looked like, because all I could see was him. It reminded me why I got married.” – Nikki B. “We rode our tandem bike around and through our crowd of guests after the ceremony and pictures. It was a perfect and very fun moment that broke up all the formal wedding must-dos and transitioned our evening into party time!” – Karli M.
“All of it was amazing. I guess I’d say after everything was done, sitting on the beach that night with my closest friends and family at the resort. It was a simple moment but it was when I realized I was married and all these wonderful people love me so much they flew across the country to be with me on my day! It was the moment I had everyone I’m closest to in one spot at one time and we all got to relax by the beach with a drink in our hand. We got to forget about life and just enjoy the moment.” – Jenna M.
“Waiting to walk down the aisle, with my 9-year-old son giving me away.” – Rebecca M.
“When my husband played his acoustic guitar for everyone and got to have his own mini concert.” – Emily E.
“Oh, that’s a tough one. I think probably after it was all said and done, taking pause over the teamwork of pulling the hundreds of bobby pins out of my hair to realize, ‘Whoa. We got married today,’ (and survived)!” – Larissa J. So your cousin is an amateur photographer and has offered to photograph your wedding, or your best friend really wants to arrange your flowers. While it sounds tempting to save a little extra money on the service, and it’s hard to say no to our loved ones, accepting their kind offers may not be the best idea in the world. Before you decide to hand over important wedding day tasks to your friends and relatives, let us tell you why we think you should hire a professional instead. You get what you pay for. When you hire a professional, you get to thoroughly check them out – see their previous work, read reviews and get samples. You can make sure that they are going to do a wonderful job on your wedding day. They’re charging for their service because they’re good at it, which you can confirm before you hire them. You’re not likely to have the same luxury with a friend or relative. They’re experienced. 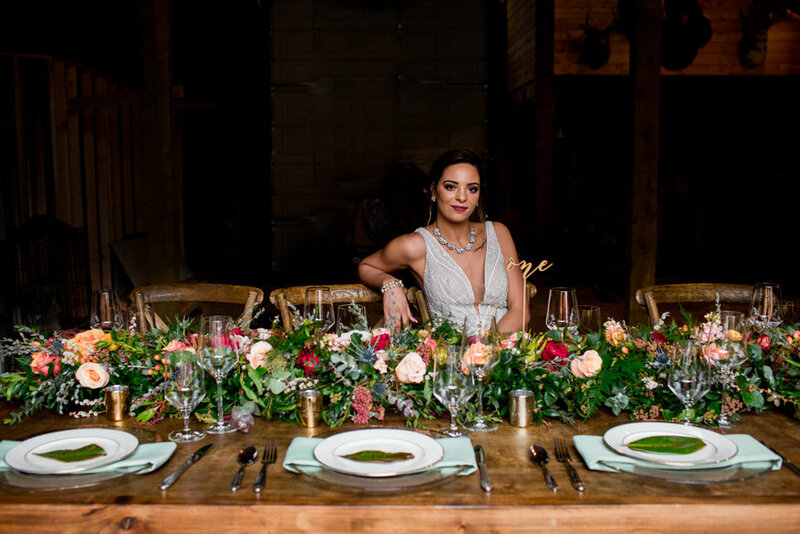 It’s unlikely that you’ve ever planned an event this big before, and no matter how confident you feel about planning your wedding, you’re going to want people on your side who have been through it all before. Professionals have worked on many weddings, and know exactly what they should be doing, and how to keep your day on track. They’re also practiced at handling the stress and sometimes-chaotic environment of the average wedding day. You’re protected. What happens if your caterer never shows up, or your venue double books for your wedding day? If that vendor was a professional, you’ve got a contract to fall back on that clearly states their obligations. If instead, a family member or a friend was in charge, you have little legal recourse, and may be putting your relationship with that person at risk. In addition, professionals carry insurance, so should any accidents happen, you won’t be left holding the bag. Everyone can enjoy your day. You want your friends and family to be able to relax and have fun at your wedding, and you should be able to do the same. Hiring professionals to work your wedding means that instead of wrangling people and making sure everyone is where they are supposed to be all day, you can step back and enjoy the celebration you’ve worked so hard to create. Of course your loved ones want to have a special place in your big day – they should be involved in such an important event. Have your best friend and your mother help you shop for your wedding dress and accessories, and ask that sister with an eye for detail to help you pick your decorations, but when it comes to the essential components of your wedding, it’s best to leave it to the professionals.